Nothing screams manly man more than a neat and organized truck bed. 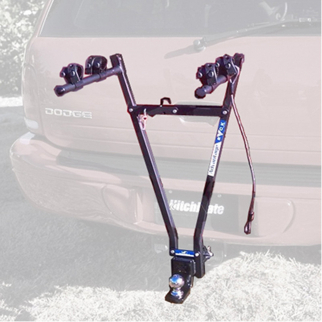 This handy organizer is great for holding sports and outdoor equipment that is too hefty to store inside the truck. The NetWerks Cargo Bed Net by Heininger Automotive is the ideal cargo containment solution for the pick up truck owner who needs to add a little organization to the back of their truck. The BedNet is made for heavy duty use and to withstand the elements in the back of any pickup truck in any weather condition. 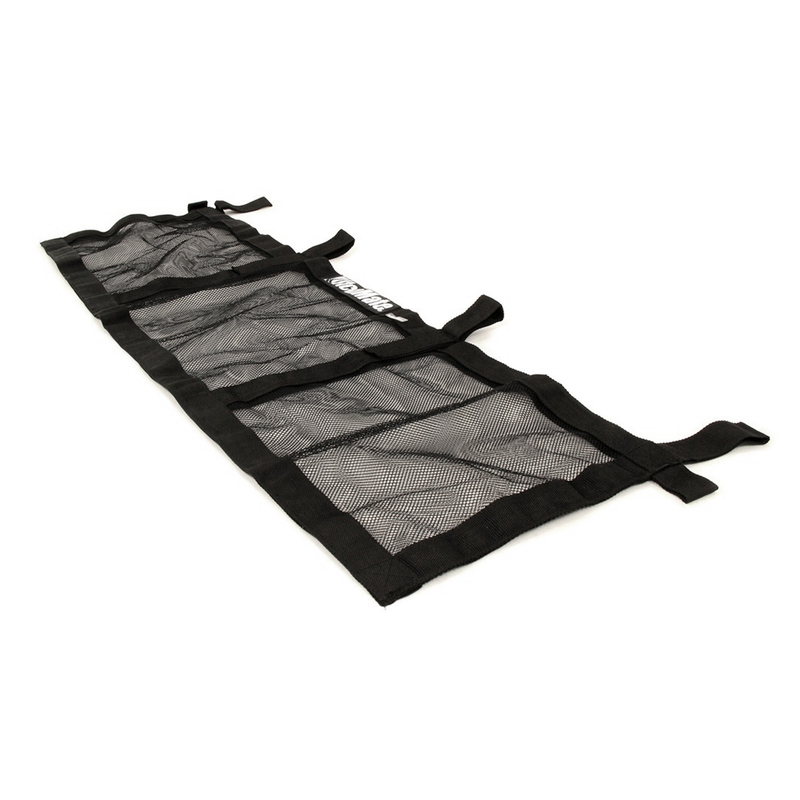 The BedBeg has 2" reinforced attachment straps to securely hold itself in place. 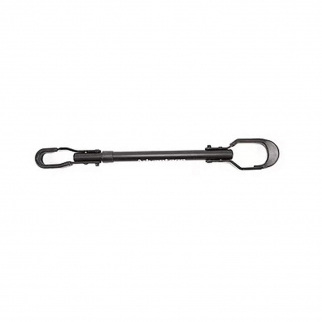 Ideal for sports equipment and groceries alike. 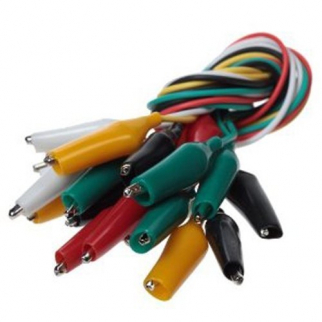 10pc Insulated Test Lead Cable with Alligator Clips Colorful Set - 20 Inch $ 6.99	• 56% off!